Win was 2nd win and 4th podium for Richard Burns. Second place was 67th podium for Juha Kankkunen. Third place was 5th podium for Bruno Thiry. 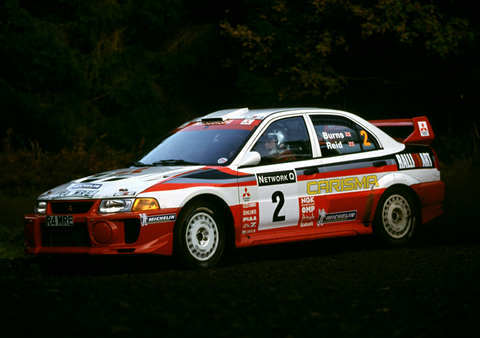 Win was 26th win and 56th podium for Mitsubishi. Second and third places were 126th to 127th podiums for Ford.